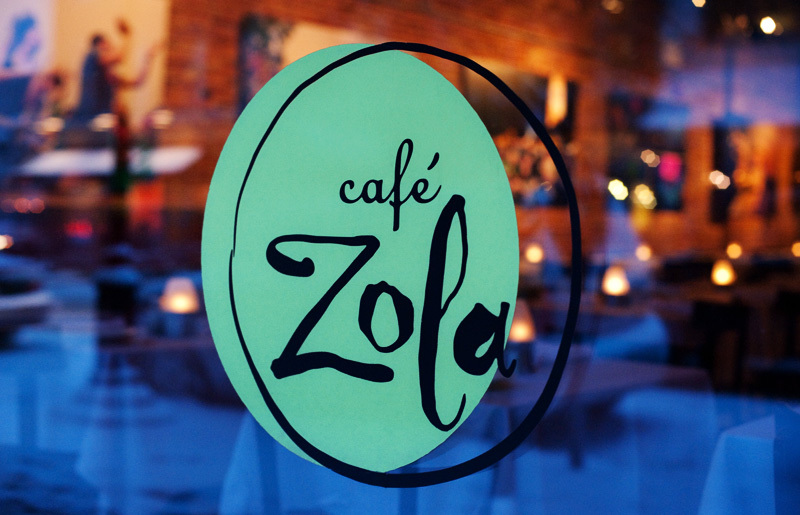 This blog entry is a wee bit overdue, as the RE.FRESH exhibit has been up at Café Zola since December 1. Hopefully, you will still have the chance to see the show before it comes down on February 1 March 1 (extended!). Especially if you’re in need of a quick Summer Festival fix, these large-scale photographs (4x6 feet!) of the 2008 season will brighten up a gray, slushy, character-building Michigan winter. There is no event in Ann Arbor that matches the entertainment value and aesthetic qualities of the Summer Festival. Music lovers of all backgrounds and ages coming together for more than three weeks in the architecturally-rich Ingalls Mall — taking in stunning performances, bumping into neighbors and friends, learning to tango, catching a favorite flick, and generally having a good time. And it all happens in dramatic, evening light. John Cantu, art writer for AnnArbor.com, blew me away with this very generous review of the show. Heartfelt thanks to Ann Arbor Summer Festival executive director Robb Woulfe, general manager Amy Nesbitt, and the board of directors for making our summer evenings in Ann Arbor brilliant and magical. Your pictures are riveting! I loved the exhibit. Thank you for capturing the very spirit and soul of Ann Arbor.